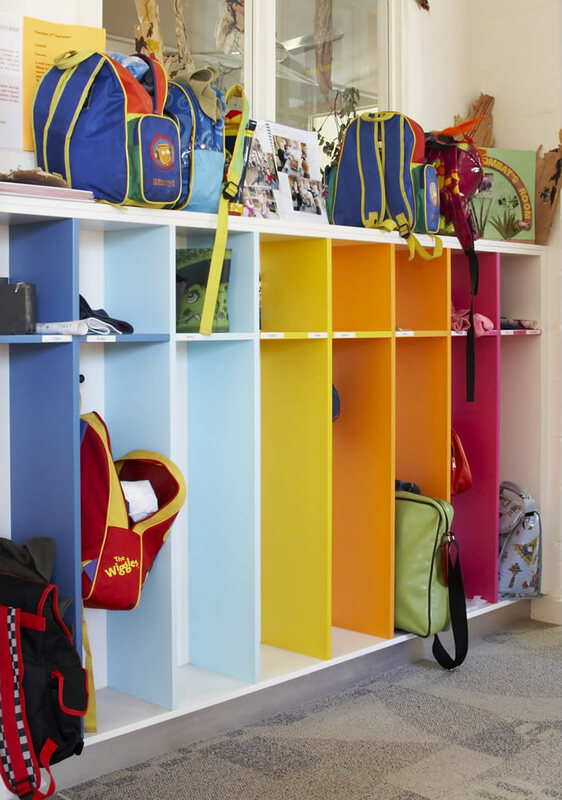 The Coventry Street Children’s Centre in South Melbourne was remodelled and extended in 2008 to provide an additional 15 places and to bring the centre up to code. We obtained all relevant approvals, including DEECD/DHS approvals in principal, town planning and building permits, and DDA compliance. 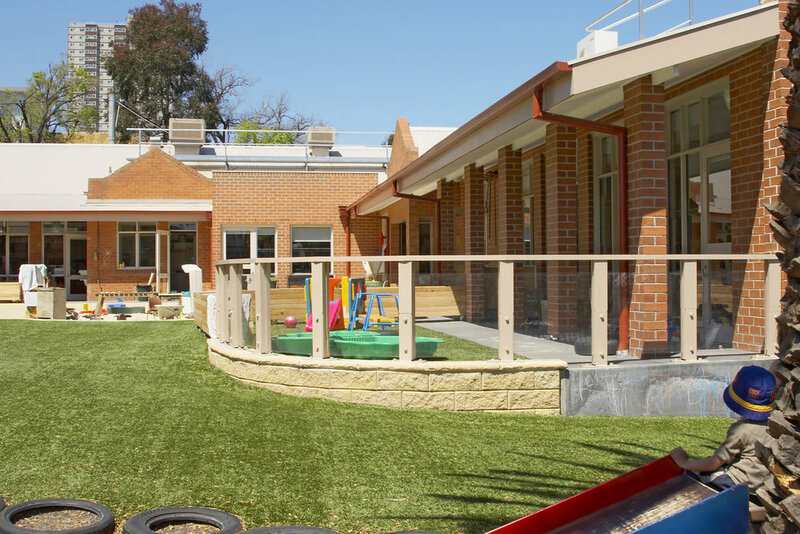 The project exceeded the expectations of the client group, maximising space and providing a child-friendly playground and an environment that promoted learning. 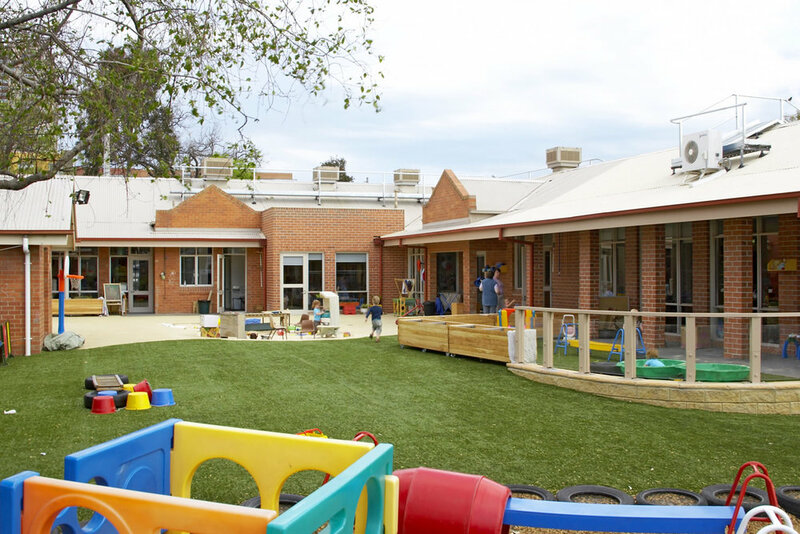 ESD initiatives include the reuse of existing building shade canopies and verandas to reduce heat gain and glare, low VOC materials and finishes, water efficient fixtures and fittings.